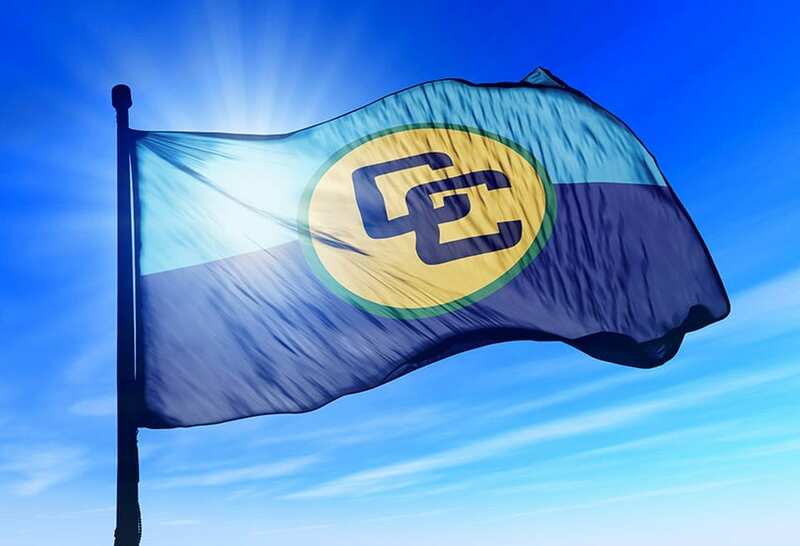 Developing the world’s first climate resilient countries is a key focus for the Caribbean Community (CARICOM) for 2018 which promises to be a year of “rebuilding and growth,” CARICOM Secretary-General, Ambassador Irwin LaRocque said on Friday, January 12. 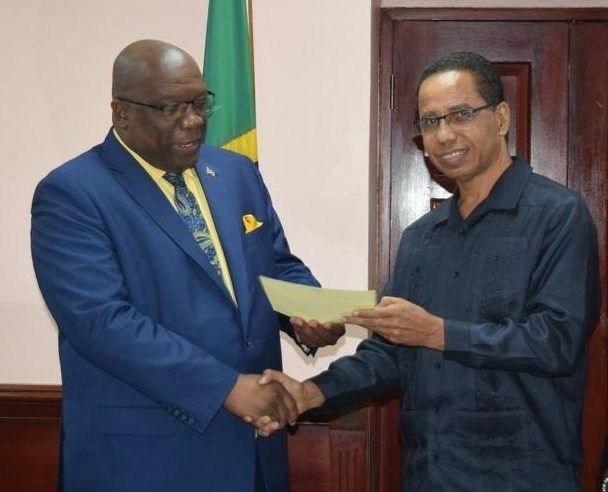 He was at the time accrediting new ambassadors of Barbados and St. Vincent and the Grenadines to CARICOM at the Headquarters of the CARICOM Secretariat in Georgetown, Guyana. Her Excellency Veronica Griffith, Plenipotentiary Representative of Barbados to CARICOM; and His Excellency Allan Alexander, Plenipotentiary Representative of St. Vincent and the Grenadines to CARICOM were accredited in a short ceremony which preceded the 6th Meeting of the CARICOM Committee of Ambassadors. 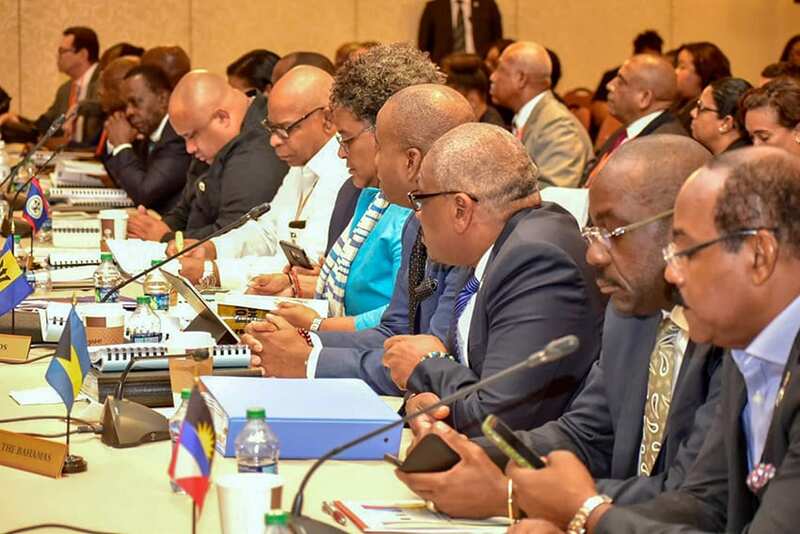 The Ambassadors were in conference Friday ahead of a Meeting of the Community Council of Ministers on Monday, January 15. Secretary-General LaRocque told the newly accredited ambassadors that as Members of the Committee, they can support the future direction of integration, and play a significant role as the Community advances its climate resilience agenda. 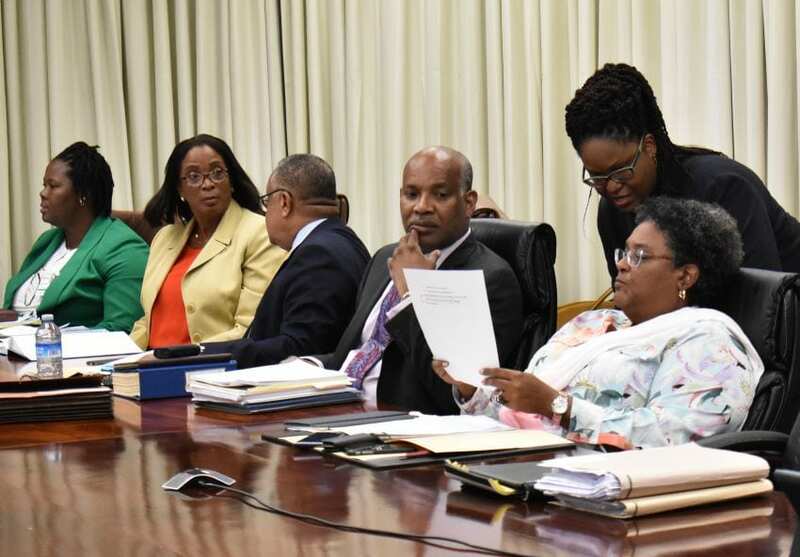 He added that members of the Committee have a central role in providing the necessary link between the regional and the national agendas, and to engage and interact with the citizens of their countries to highlight and promote the objectives, work and benefits of the Community. 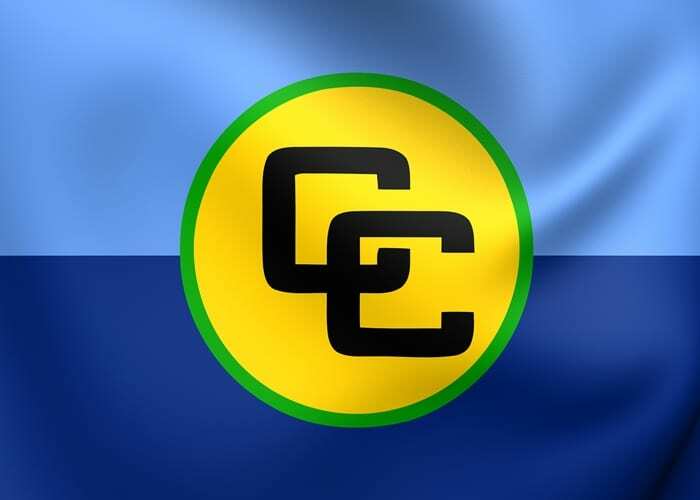 “This is an essential contribution to strengthening the CARICOM Identity and Spirit of Community,” he told the newly accredited Ambassadors. 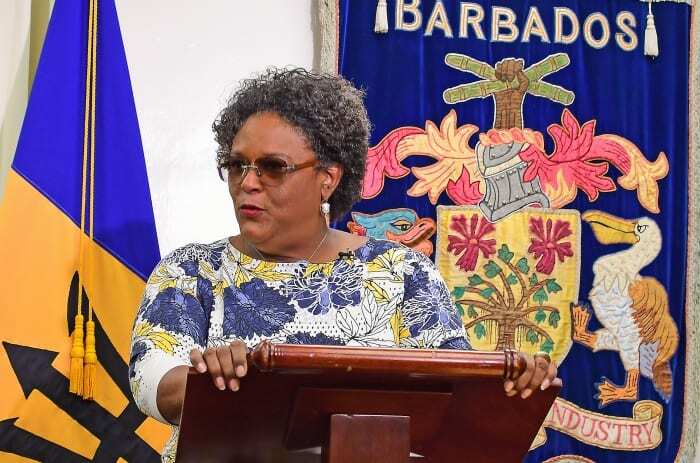 The Secretary-General lauded the significant role Barbados continues to play in the Community with its Prime Minister having responsibility for the regional flagship initiative, the CARICOM Single Market and Economy (CSME). 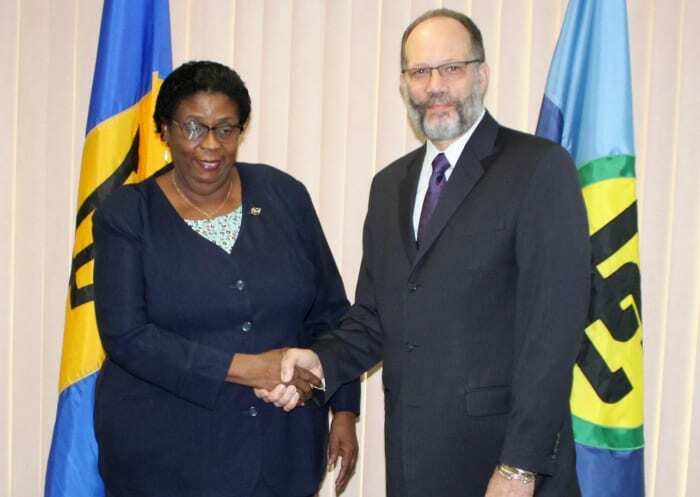 He told Ambassador Alexander that St. Vincent and the Grenadines has been a strong and dedicated advocate of integration at all levels, noting that Prime Minister, Dr the Honourable Ralph Gonsalves has been a leading advocate for recognition of a distinct Caribbean Civilisation. 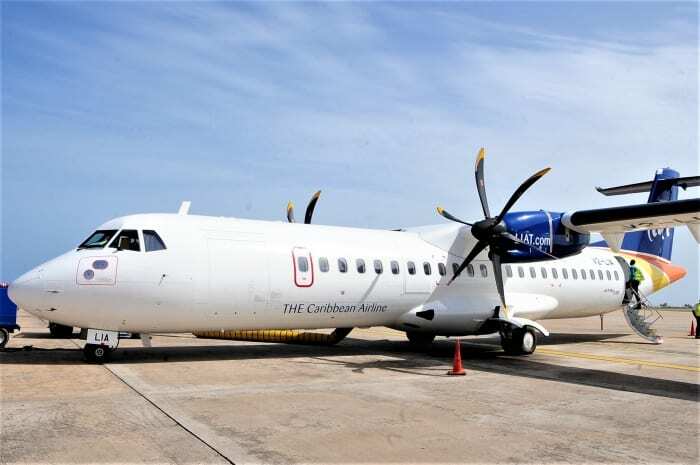 “CARICOM has benefitted significantly from St. Vincent and the Grenadines’ contribution. 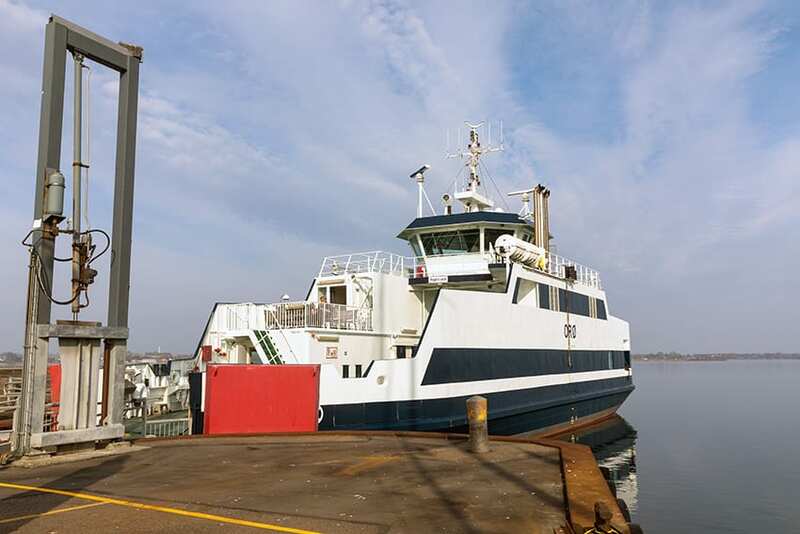 Your country’s persistence in seeking to improve air and maritime transportation in the Community demonstrates the commitment of Prime Minister Gonsalves as the Lead Head of Government with responsibility for Transport in the Quasi-Cabinet. 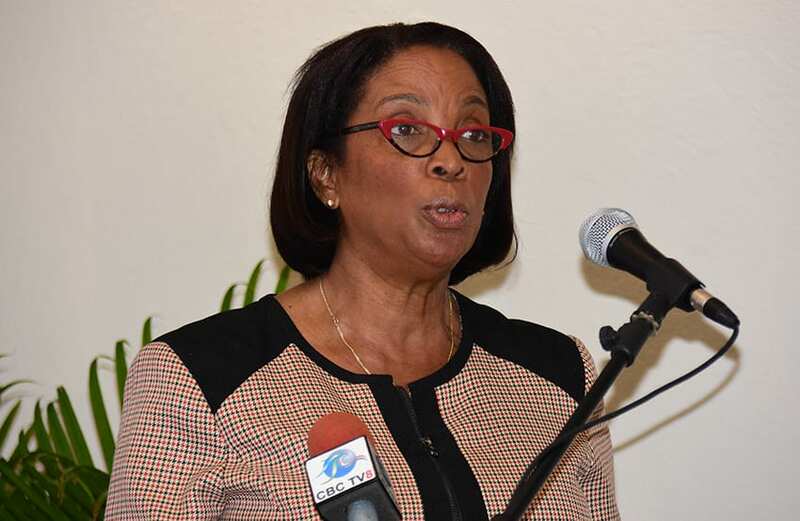 That area is a critical element in the Community’s pursuit of regional integration,” Secretary-General LaRocque said. 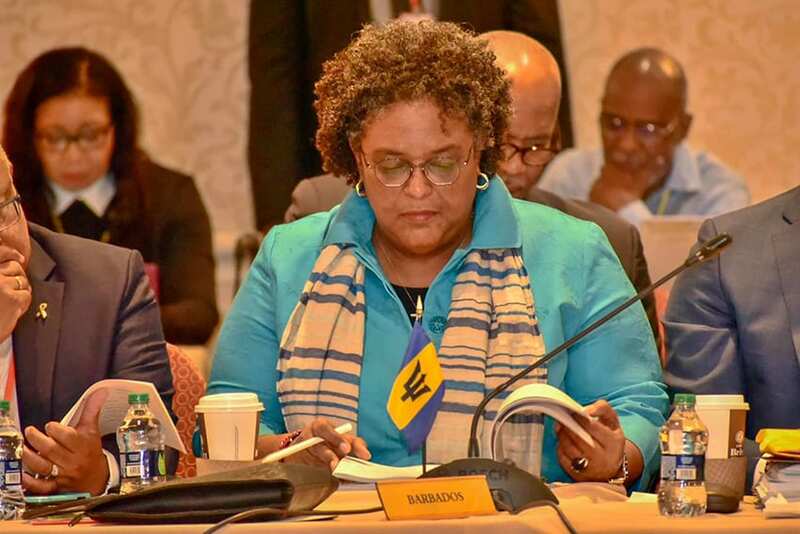 He also noted Prime Minister Gonsalves’ leadership of the Prime Ministerial Sub-Committee on Cricket, ‘another important rallying point for our unity’.